CG Says: BMW introduces a new compact crossover SUV for 2018. The X2 shares its basic platform with BMW’s X1, but wears a sleeker body that is 3.2 inches shorter and 2.8 inches lower than its sibling. In terms of BMW’s crossover lineup, the X2 is to the X1 as the fastback-roof X4 and X6 are to their respective X3 and X5 counterparts. Though the X2 doesn’t have a true fastback rear roofline, it has less headroom and cargo room than the X1 as result of its shorter overall length and more rakish styling. The X2’s sole powertrain is a 228-horsepower turbocharged 2.0-liter 4-cylinder engine mated to an 8-speed automatic transmission. Both front-wheel drive and all-wheel drive are available. An “M Sport X” special trim package includes racier bodywork, a quicker-shifting transmission, and performance options such as 20-inch wheels and sport suspension. 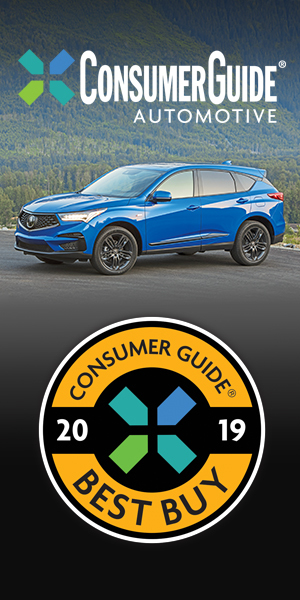 Available features include front collision warning and mitigation, lane-departure warning, park assist, Apple CarPlay functionality, WiFi hotspot, wireless device charging, adaptive suspension, and a panoramic sunroof. 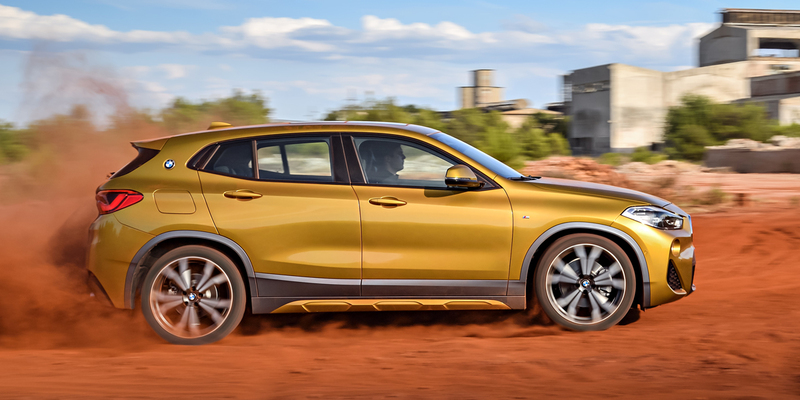 The 2018 BMW X2 is essentially a sexier version of its X1 sibling; if the X2’s swoopier design appeals to you—and you’re willing to pay about $2500 more than the cost of a comparable X1 to get it—you’ll have a head-turning premium compact SUV with an engaging driving personality and excellent build quality. However, the BMW X1 is a mechanical twin to the X2, and it’s more affordable and a bit more practical as well.